Martin Scorsese Gives “An Elf’s Story” A Thumbs Up! 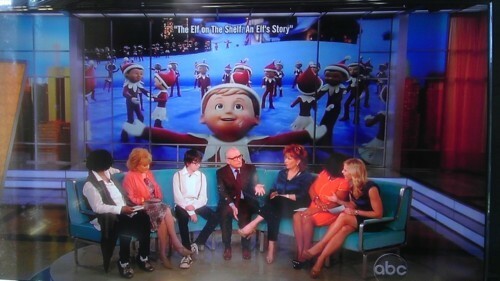 TRICK 3D gives many thanks to Cathy and Martin Scorsese for their supportive shout-out of “An Elf’s Story” on ABC ’s The View! Next Next post: TRICK 3D Busy with the Kids!